How can I know how health insurance rates are calculated? Home / FAQ / How can I know how health insurance rates are calculated? All insurance rates are calculated based on how likely it is for a policyholder to use the insurance. Health insurance rates are calculated using factors that determine how likely a certain person is to need the coverage. Find coverage now! Enter your zip code to receive health insurance ratesinstantly! Insurance companies also have certain federal and state laws that they must abide by when calculating health insurance rates or offering insurance to customers. How does age affect health insurance rates? The age of an insurance applicant can help to determine how likely it is that the applicant will need to use the insurance; it can also be used to determine how often the insurance might be used. Young children are very likely to need to visit a doctor due to wellness visits, immunizations, and the host of childhood illnesses and accidents that accompany childhood. Health insurance rates that cover children will generally be higher than those for an individual adult. Teenagers and young adults are more prone to accidents. According to the Centers for Disease Control and Prevention, the 15-19 and 20-24 age groups have the highest accident rates of any age group. These statistics show an increased likelihood that an individual in these age groups will need to use health insurance due to an accident; this usually increases health insurance rates for that age group. Adults generally have a lower likelihood of using health insurance. They are generally more cautious due to experience, eat a healthier diet, are less prone to bad habits such as smoking and they make better choices about overall health. This can cause health insurance rates to be lower for adults. Older adults have a higher likelihood of needing to use health insurance. While generally, more cautious, older adults are at a higher risk for developing certain diseases, such as type 2 diabetes. They are also more likely to have conditions that affect overall health, such as high blood pressure or high cholesterol. These higher percentages of disease and health conditions can raise health insurance rates for older adults. How does marital status affect health insurance? Studies have shown that individuals who are married are more likely to live longer, healthier lives. This is especially true of men. It is believed that marriage is more likely to reduce stress and improve healthy habits through the care that partners give to one another. How does current health affect health insurance rates? The current health of an individual can affect health insurance rates; if an individual’s current health is poor, then it is much more likely that the individual will need to use a lot of the medical coverage. This is generally related to purchasing private health insurance that might require a health questionnaire or a doctor’s visit before rates are quoted or a policy can be purchased. Conversely, group health insurance offered by an employer already has this particular risk built in. It is assumed by the health insurance providers that some employees will need to use the coverage a lot; the overall payout from the insurance company is evened out from those employees that rarely use their health insurance coverage. How does past health affect the calculation? Past health can also be used to determine an individual’s likelihood of needing to use health insurance coverage. If an individual has had a serious health event in the past, such as a heart attack or stroke, then it is usually more likely that the person will need to use the coverage to a greater extent than normal. This can raise the calculated health insurance rates. How does gender affect the rates? Each gender has different statistics related to risk and health conditions. These statistics can affect how insurance rates are calculated. For instance, men are generally more prone to take risks that can result in an accident; women of a certain age have a greater possibility of using health insurance due to maternity. Health insurance companies usually use these statistics about gender to calculate rates. A pre-existing condition is a disease or health problem that existed before a health insurance policy was purchased. In the past, health insurance companies would refuse to extend coverage to those with pre-existing conditions such as diabetes or other illnesses. Some would not cover the costs associated with the condition, or they would impose a waiting period before the coverage for the condition could begin. The Affordable Care Act of 2010banned health insurance companies from refusing coverage to children with pre-existing conditions; it also set up a pool to provide coverage to those who could not find coverage due to the pre-existing condition. How do habits affect health insurance rates? Certain habits increase the risk of developing a disease or illness. The biggest habit that affects health insurance rates is smoking. Smoking is known to lead to certain cancers, emphysema, and other negative health affects that require costly health care. Smokers will need to use health insurance coverage more than a nonsmoker, thus increasing the rates for smokers. What are the average rates that are calculated for an area? 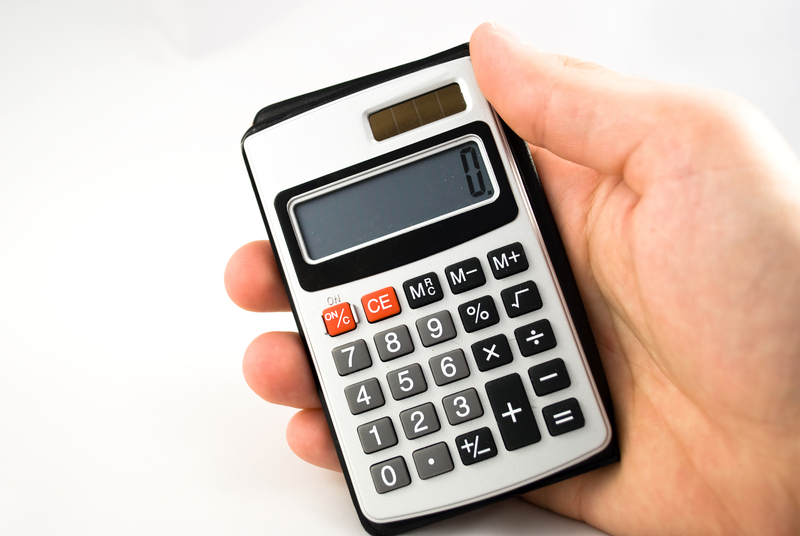 A health insurance calculator can help in determining how average health insurance rates are calculated. The Money-zine insurance calculatorwill take into account a person’s likelihood of needing particular health services and supply possible health insurance rates. These rates can be compared with current or future rates. Compare rates now! Enter your ZIP in the box to instantly receive health insurance quotesjust for you!